In the previous blog post I was writing about the importance of personal branding and discussed 4 reasons why nowadays, everybody should create his or her own personal brand. 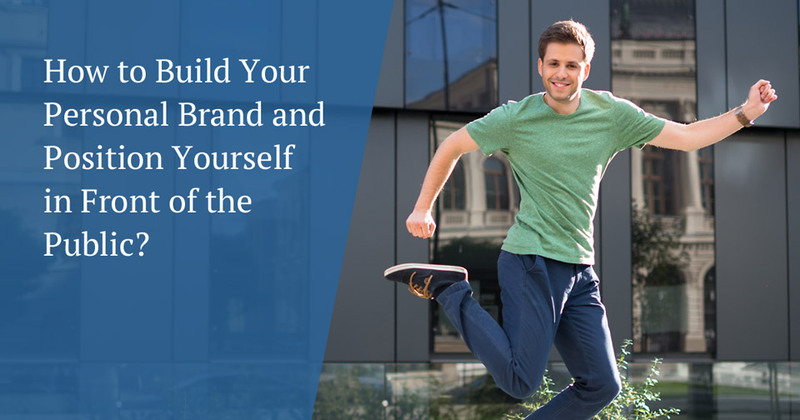 This time, I’ll describe a step-by-step framework for how you can build your personal brand and how to position yourself in front of the public eye. This framework has 9 specific steps. By following the steps you’ll learn about the core elements of every personal brand and how to build your personal brand from the ground up. 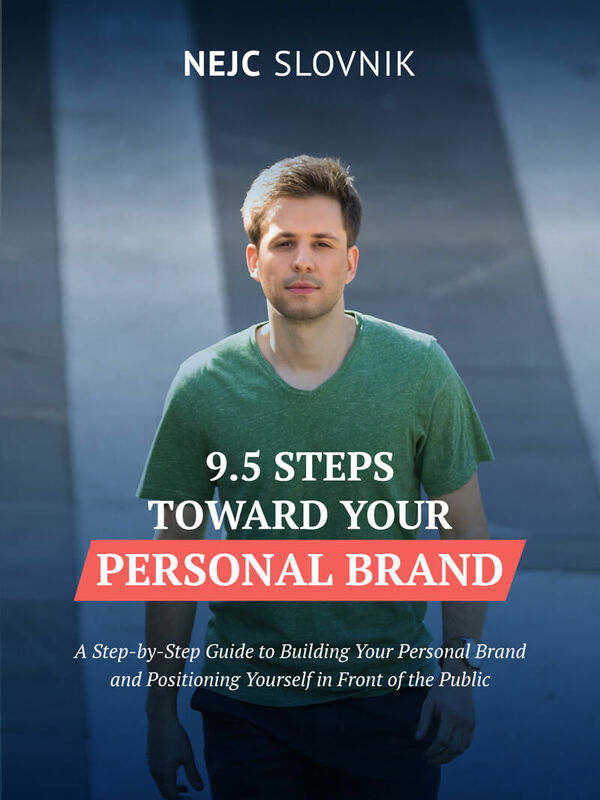 FYI: These 9 steps are part of my FREE e-book about personal branding. You can download the e-book and a complimentary workbook here. OK, Let’s start with the first step. The process starts with your personal research. Although you know yourself the best, you can get great and valuable insights just by asking people what they think about you, and how they perceive you. It is essential to get feedback from the people you have worked with, your closest friends, family, and peers. Conduct a questionnaire and ask each person to respond to your questions. By doing personal research, you will discover how outside perceptions might differ from your own—or how both are aligned closely. Either way, you will get to know more about yourself by using this process, and you will be able to recognize the most important aspects of your personal brand. Your personal characteristics are unique aspects of your personality that help to shape the person you are. Personal characteristics are the ones, which are deeply embedded within you. Personal characteristics are the ones, which are deeply embedded within you. At this step, you should use the findings from your personal research and combine this information with your own perceptions and beliefs (the way you see yourself). You should assign more weight to people’s insights about you than to your own beliefs. You can jot down as many personal characteristics as you want. Anyway, try to recognize the ones, which were pointed out several times by those who participated in your research. 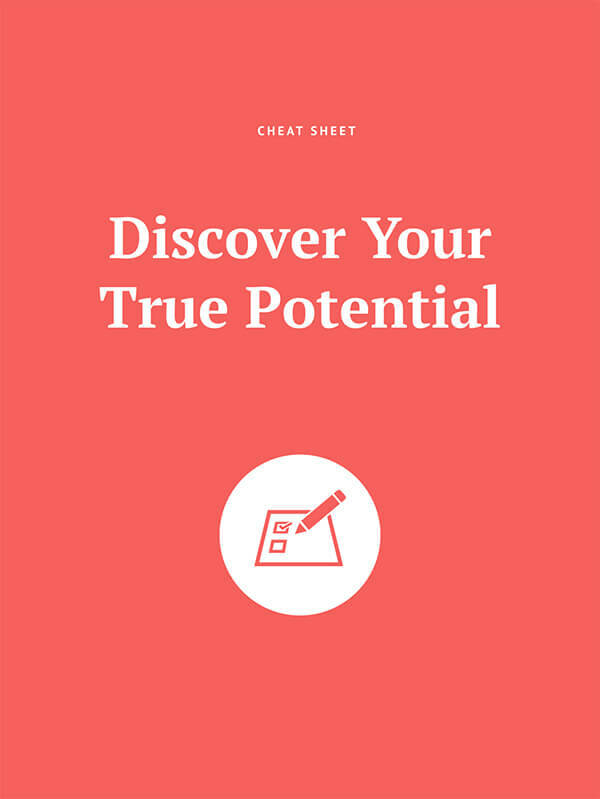 When you identify the facets that make you unique and distinguish you from others, use these aspects of your personality as your primary strengths and build your personality around these areas. Do you already know what your core skills are? Your core skills are an essential part of your personal brand. Your core skills should solidly position you into the area you are an expert in, or perhaps the field you would like to become an expert in. It is extremely important that you determine only a small number of core skills. You have to stay focused and you shouldn’t blind yourself by becoming overly attached to the notion that you can be an expert in everything. Your core skills are an essential part of your personal brand. List your core skills, and write down a sentence or two for a better understanding and representation of each one. At this point, you should specify how you would like to be perceived in your area of expertise. Brand values represent core elements that your personal brand is built around. People will recall you only when you make it clear what you are all about. Values define the ideals that are most important to you and the key messages you would like to communicate to other people. You can write down as many values as you want, but be aware that you can communicate only 3-4 values effectively. Try to think about which qualities are most present within the core of your being and connect these with the findings of your personal research. If we compare this step to the second one – defining your characteristics, you should put higher weight into your own beliefs rather than people’s insights. When done, use your core values every time you expose yourself in front of the public. Your core values deserve even broader attention. They are the ones you should be able to describe in the middle of the night when somebody wakes you up. At this step, describe them in a few sentences. By using only a few words, you will give these values a deeper meaning and set a clear path for following them in the future. That’s how they will become a core of your representation and what people will remember about you. A good story shapes the heart and personality of your brand. Just think about this—a truthful, honest and engaging story is what wins people’s hearts. It’s what makes them want to not only talk to you but do business with you. That’s why you need a powerful and compelling personal story. A truthful, honest and engaging story is what wins people’s hearts. To create your unique personal story, think about events that happened in your life and had a significant influence on your being. Try to remember your inspirations, the cool people that made a difference for you, and even the most difficult moments that you wanted to escape. Think deeply and put your personal story in a written form (The best personal stories consist of four crucial elements – you will find more about them in my free e-book). Don’t forget that a personal story needs to be consistent with your personal brand and resonate a deeper meaning. Here, you can have a look into my personal story. 7. Brand Image: How Would You Like to Be Seen? By defining your brand image, you will determine the way you want the world to see you. At this step, you need to define the unique branding style for your own life, which you want to project in a way that stands apart. This step is strongly aligned with the values and characteristics you have identified, but is more focused on your overall outlook you want to have and communicate in front of people. Here you need to define your external look, outfit, voice, and the overall tone of your communication. Define these attributes in a written form with a sentence or two. If you can, attach a photo to represent your brand image visually as well. The brand image is crucial, as people form their first impressions within a matter of seconds. You absolutely don’t want to give a negative first impression, which is not connected with your brand. Before you start getting your brand out there to the world, you have to position yourself in front of the audience you want to target. That’s why it is important to create your own personal branding statement and no. 1 positioning. You can think of a personal branding statement as a very short biography or an elevator pitch. It should be memorable, punchy, and solution oriented. And above all, keep it simple and short – 1 to 2 sentence long. Think of a personal branding statement as a very short biography or an elevator pitch. A No. 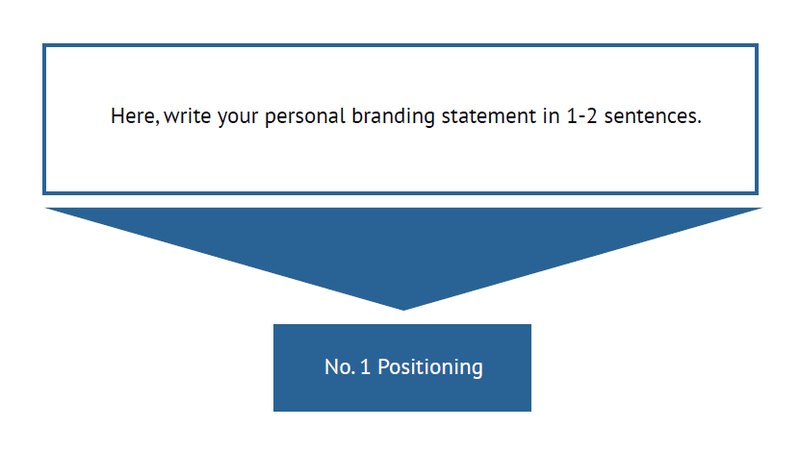 1 positioning is a word or phrase, which you extract from your personal branding statement. It should define your core focus and state clearly how you want to position yourself. The main purpose of this stage is that you define the single most important thing about your brand and clearly understand how you want to be seen by your target audience. Keep your No. 1 positioning for yourself while you should use personal branding statement across various brand touchpoints like your personal website, blog, social media pages, etc. Brand rules represent a checklist for any kind of interaction with your target audience and should be applied to all of your brand touchpoints. The brand rules should consist of the core values you identified earlier, a brand identity (like a logo & colors), brand image, and your personal branding statement. However, you can include some other elements you see as important ones for your brand as well. Anyway, stay focused and keep the number of your brand rules between 5 to 8. A higher number will only limit your personal brand potential. Use the checklist to align all activities you plan to carry out with your personal brand. If an activity fails to meet each of defined brand rules, you have to rethink the activity or even cross it off. The activity is not aligned with your personal brand yet. Here you go, these are all of the 9 steps included in the framework. Now you are one step closer to build your personal brand and position yourself in front of the public. 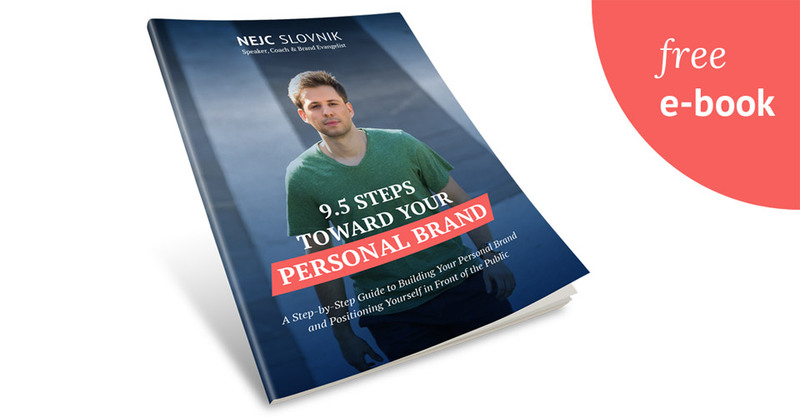 If you are prepared to build your personal brand in the near future, I would strongly advise you to download my free e-book, where each step is described in detail. Furthermore, there you will also find a complimentary workbook, which will guide you through the process. It will help you to create really unique, powerful and memorable personal brand. You can download the e-book here. Now, over to you. 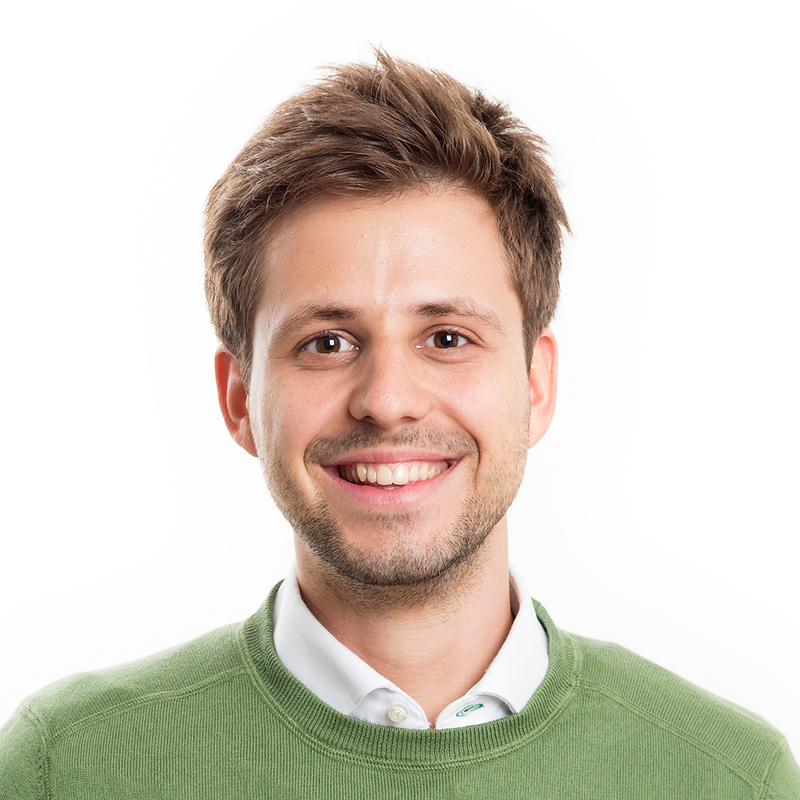 How did you find the presented framework? What did you like the most and which steps did you find the most useful? Please share your thoughts, views, and recommendations in the comments below. Also, please share this blog post with any friends who need to read this. It would mean the world to me.